Arturo appeared in Italy, magic city par excellence, in 1957, but his career started in Paris, where, as the only quick-change performer in the world, he re-invented and brought back to life the lost art of Fregoli, thus becoming the main attraction of Paradis Latin. From that point forward his career has been relentless, in an unstoppable crescendo that defined him as an international level artist. He performed at the four corners of the World, in several languages and in hundreds of theaters. 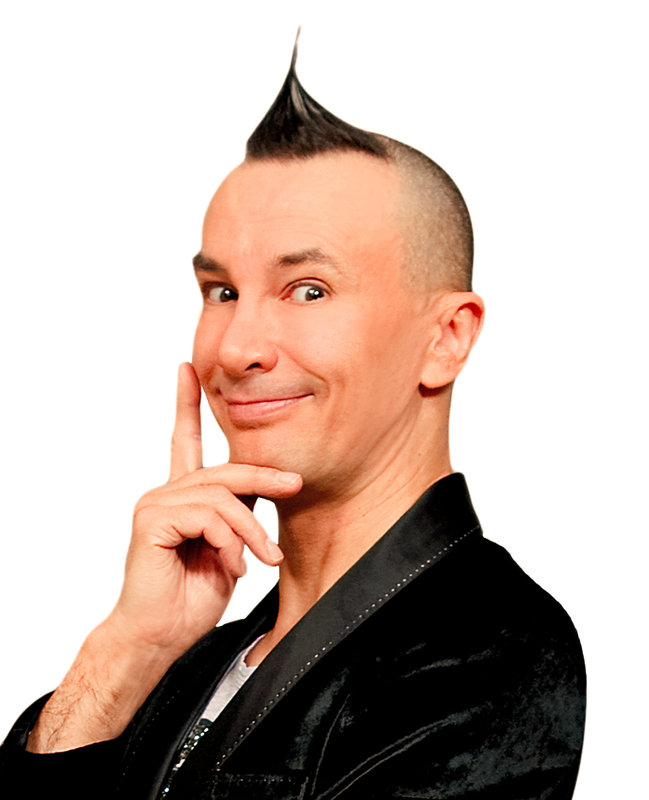 Brachetti is the creator of modern quick change performances and the greatest quick change artist in the world, with a portfolio of over 350 characters, over 100 performed within a single show. In 2000, in France, he was awarded the Molière prize (the French equivalent of a Tony Award) as ‘Best Theatrical Actor’; in 2010 he won the Lawrence Olivier Award, prestigious English prize; in 2011, in France again, he was nominated by the French government ‘Commander of the Order’ for merit recognition. 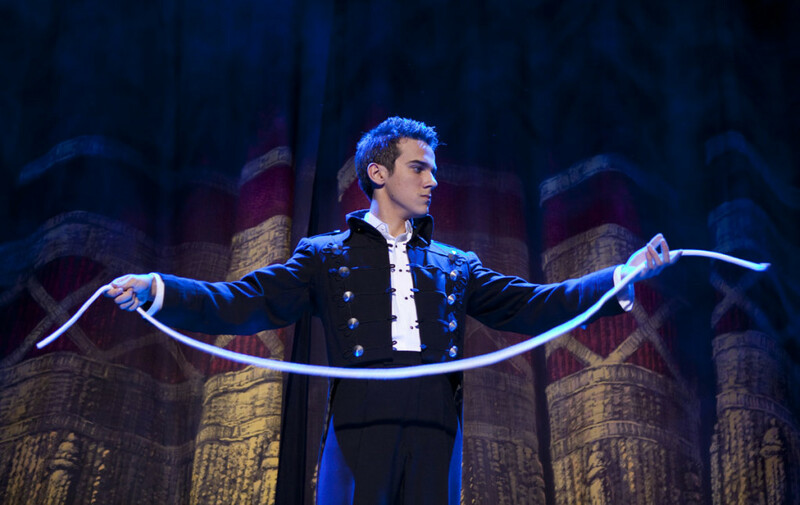 Another award from the world of magic came in 2013, when he became part of the Inner Magic Circle, the restricted group of the 300 most important magicians of all time, living and not. 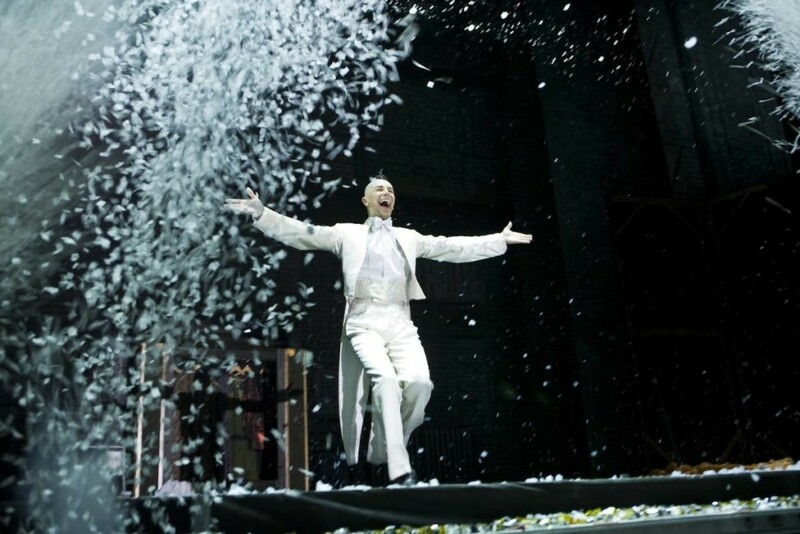 Throughout the evolution of his career he touched every aspect of the world of show making, proving himself on stage, behind the camera and recently behind the theater curtains too. Arturo, as a director, wisely mixes quick-change, comedy, illusionism, lights and shadows games, stirring everything with magic and culture. He has a strong connection with Italian culture and brings on stage all its distinctive aspects: quality, a love for “beauty”, good taste and, more than everything, boundless fantasy. 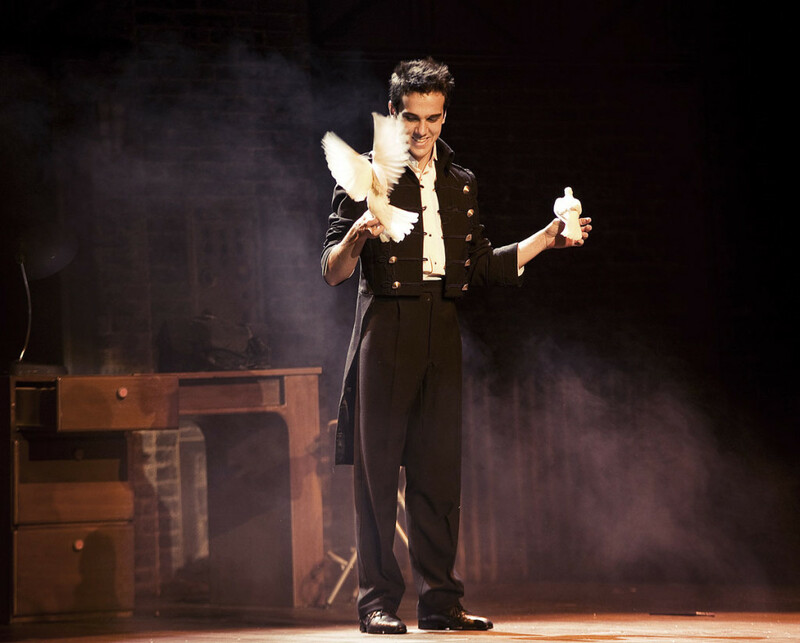 Luca almost stumbled upon magic by chance, at age 14; in a very short time he found himself working with illusionists and stage artists of consolidated experience, coming from all over the world. 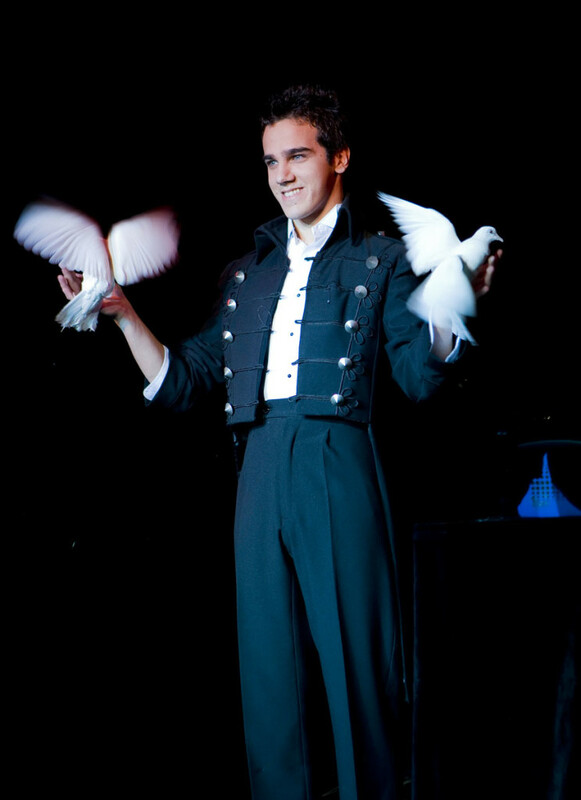 At the age of 17 he was crowned 2010 ‘Italian Champion of Magic’, defeating competitors with a visually impressive number and excellent technical levels: transformation, manipulation of cards and balls, appearances of doves, original music, acting and a great finale. The story of his exhibition is simple: a boy in his room magically transforms and makes everything possible. In the summer of 2010 he took part, with international performers, in the “Brachetti & Friends” tour, directed by Arturo Brachetti and taking the most important Italian squares by storm, gathering an audience of 50.000 people in Piazza del Duomo, during the Ambrosian Carnival in Milan, for the final show. In 2012 Luca was one of the youngest participants ever at the World Magic Championship in Blackpool (UK), where he achieved an excellent placement. 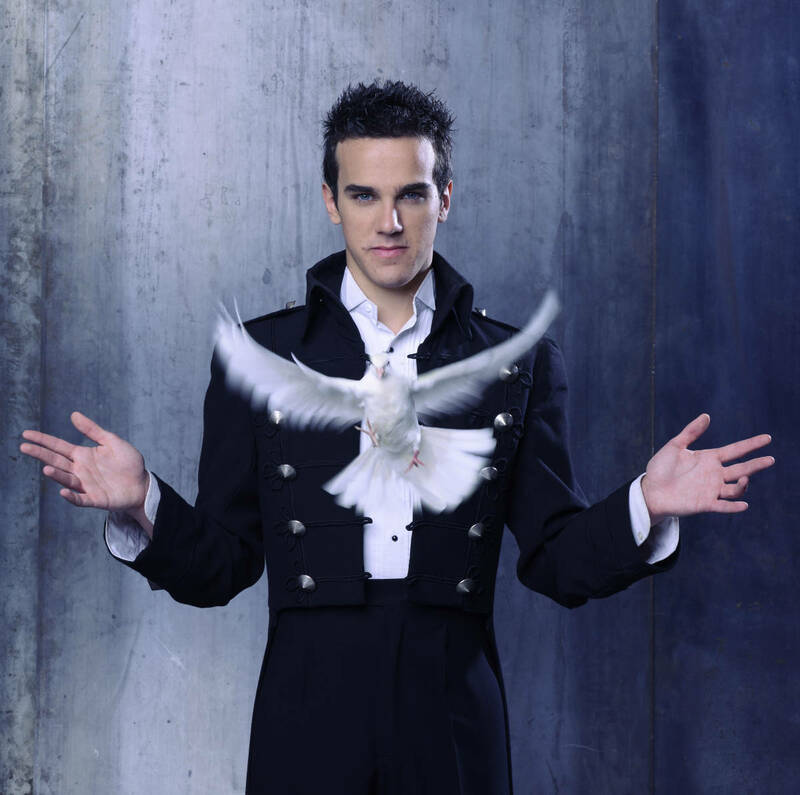 In October of the same year Luca was awarded, in Paris, the prestigious ‘Mandrake d’or’, the “Academy Award” of illusionism, assigned to the best performers of the year evaluated and selected around the world. Also in that autumn Luca was invited to France to take part in the prestigious TV show “Le plus grand cabaret du monde”, a veritablepoint of pride for any artist. At the end of his primetime performance (followed by 5 million viewers) the audience called him back on stage to give him a standing ovation. 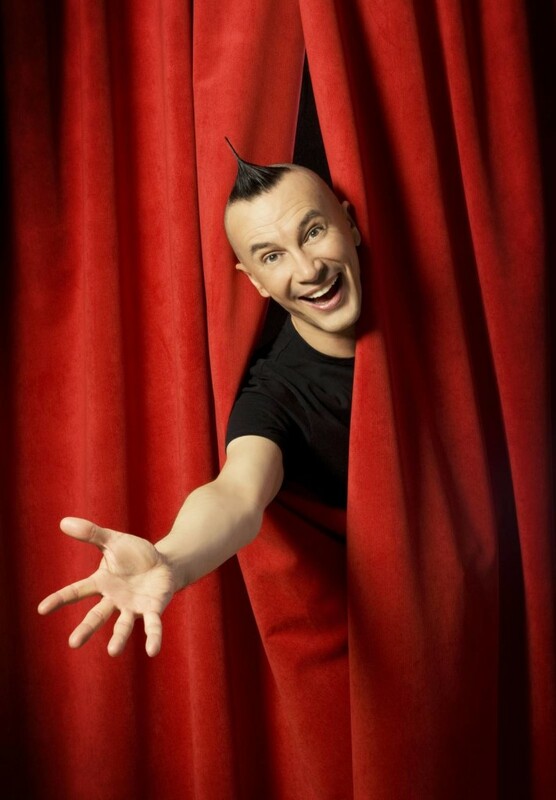 Often a guest of television broadcasts, in 2013 Luca was one of the protagonists of “La grande magia – The illusionist”, a talent show competition pitting thirty-six illusionists from all over the world, aged 13 to 28, against each other. Luca was the only Italian to reach the final. His discovery of magic was unusual: after an accident during a Go-kart Championship, Luca was bed ridden in a hospital. His older brother Davide, impassioned magician, entertained him with some tricks… Hence the “contagion”, the discovery of the Magic Circle in Turin, the meeting with Arturo Brachetti and the great artistic awards that followed. 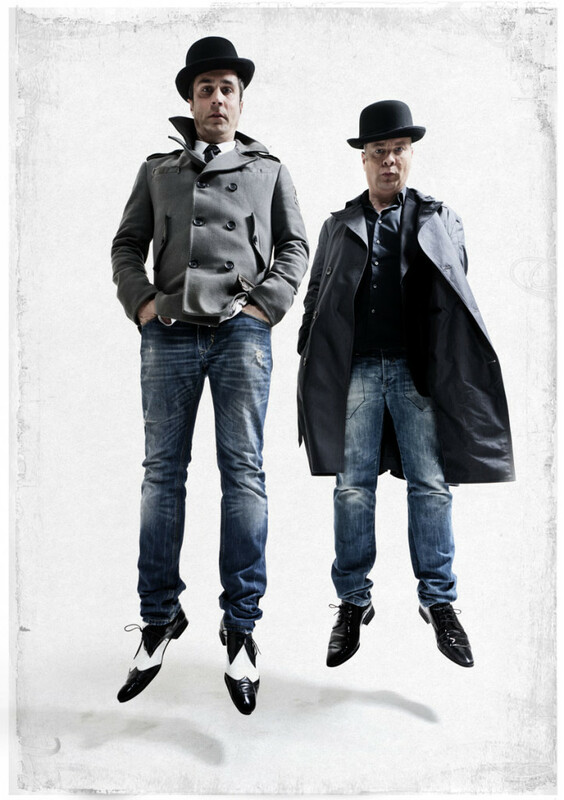 The eccentric pair of Italian comedians formed by Luca Regina and Tino Fimiani has its roots in the clownish tradition, in the circus world and in the ‘Commedia dell’Arte’. They go back to the school of silent clownery of such masters as Jacques Tati, Mr. Bean and Jango Edwards. 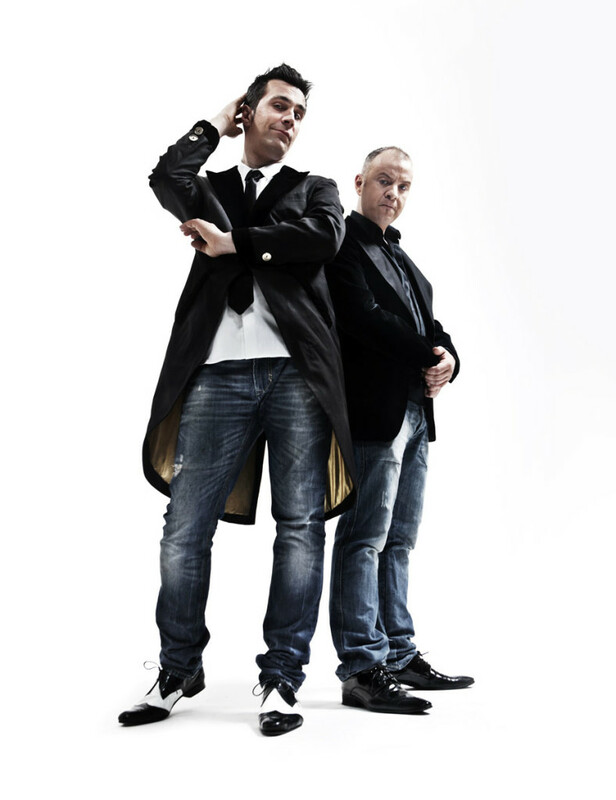 They have taken part in all the most prestigious Italian and international comic theater festivals, performing in Italian, English, Greek, Russian and other improvised (but not less understandable) languages. 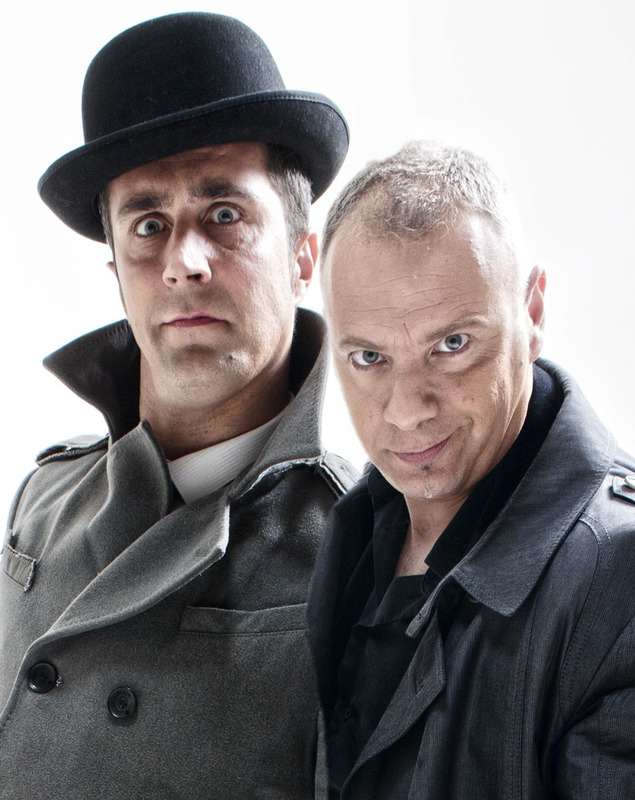 Behind the scenes, in an unspecified part of the world, they got to know the great clown Jango Edwards, (later director of their success “CATZ”) and famous Greek actor Ieroclis Mihailidis (Agamo fite show), with whom they carried out an intense tour in Greece. For a short time they worked separately, meeting again in 2012, urged by Arturo Brachetti, living legend in the world of theater and visual performing art, today their director. Luca and Tino share with Arturo the same philosophy in putting on a show: aiming at a wide public, offering high quality performances to them. In 2013 they were special guests of “Comediada”, a prestigious international clown festival held annually in Ukraine. 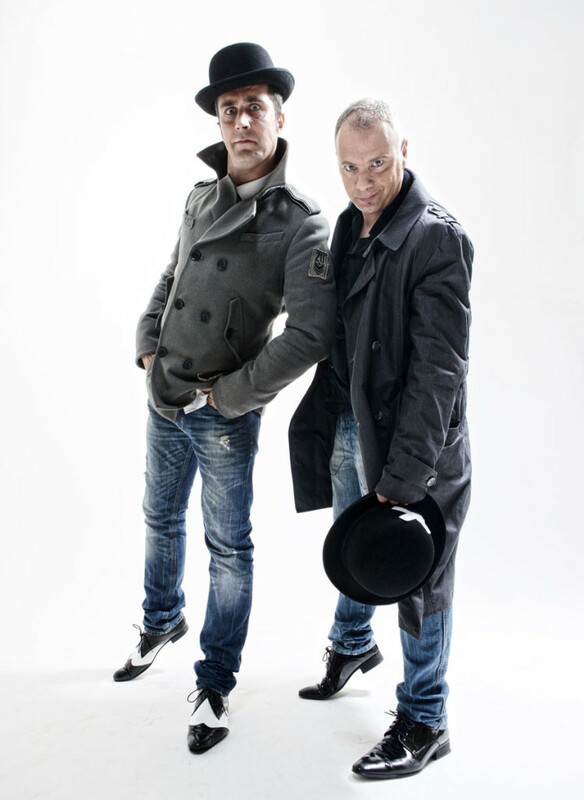 Luca and Tino are also part of the cast of “Magiko!” and “Brachetti & his friends”.